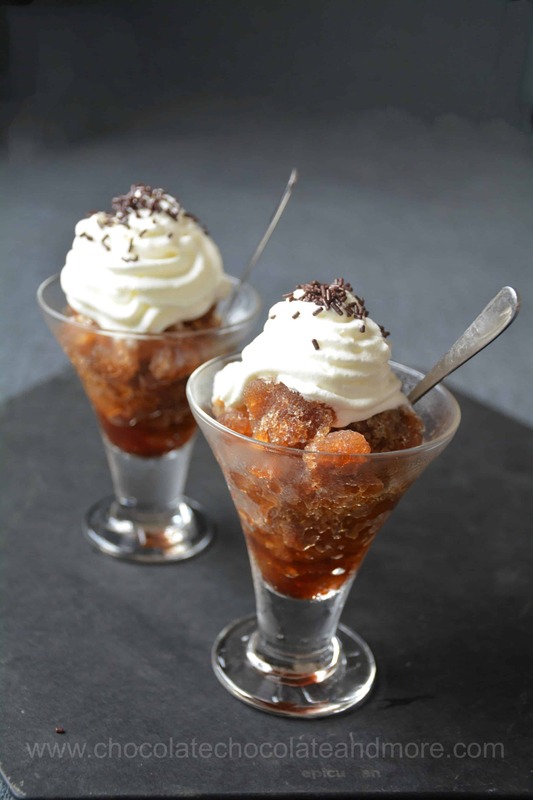 Coffee Granita - Chocolate Chocolate and More! 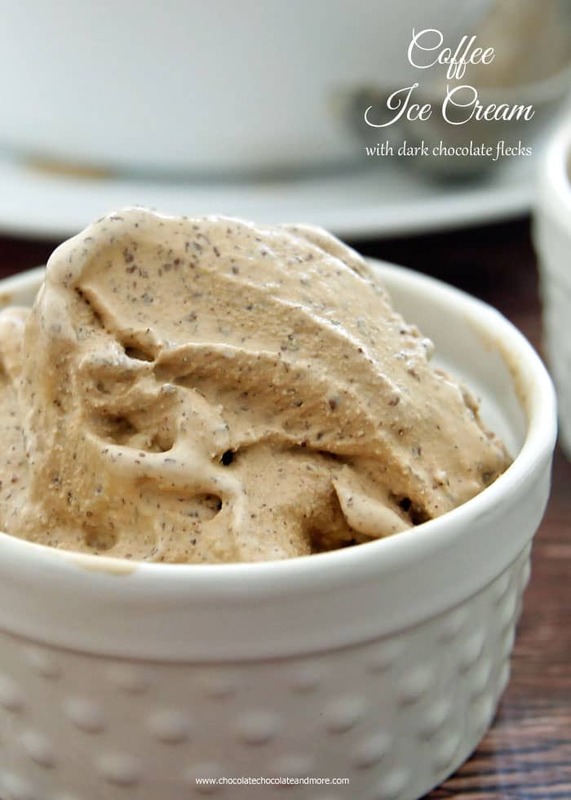 Coffee granita – frozen sweetened coffee with a texture similar to a snow cone. Top it with whipped cream and a little chocolate or have it plain for a fat-free dessert. I’m not much of a coffee drinker. I tell my friends it’s all about ratio and proportion. If the amount of cream and sugar far exceeds the amount of coffee, I’m good with it. That’s why I love coffee ice-cream and Cambodian iced-coffee but hate regular coffee. I was flipping though a cookbook of frozen desserts, wishing I had my ice-cream maker with me here when I stumbled upon this recipe. Having never heard of granitas, I looked it up and found that they are a traditional Mexican dessert. Unlike the photo in the book which showed the plain version, Mexicans like whipped cream and chocolate on theirs. Now we’re talking. Real coffee drinkers can easily reduce the sugar in this recipe to their tastes or leave it out altogether (Why?). Some of you may be thinking why does Gail have coffee when she doesn’t drink coffee? Good question. I recently visited some coffee plantations in Northern Cambodia. I bought coffee to give to friends and neighbors so I opened one of the packages to make this coffee granita (sorry Becky). 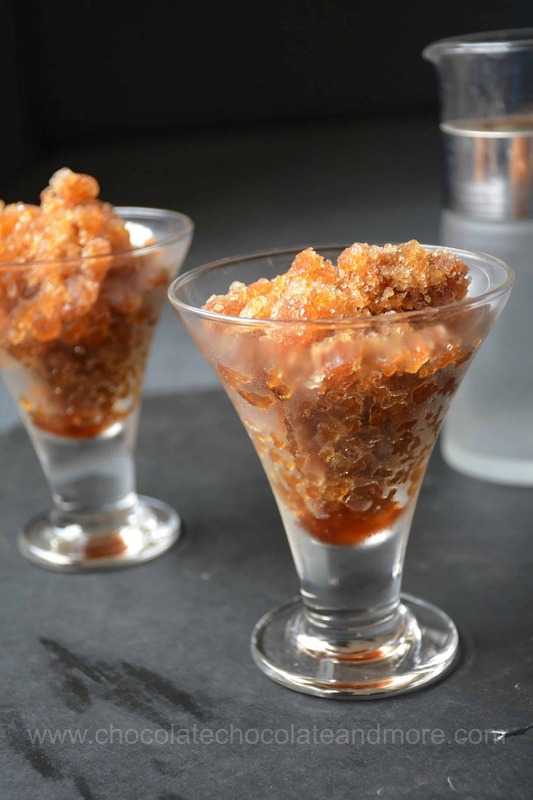 And, coffee granita doesn’t require an ice-cream machine. This also means it’s a little labor intensive because you have to stir the freezing liquid every few hours to get the little bits of ice. If you do it right, it’s actually a bit between shaved ice and snow cone. What happens if you do it wrong? Well, I have a little firsthand experience with that. As I was making these, I had to leave for several hours out at the slushy stage. By the time I got home, my containers were frozen solid. I left them on the kitchen counter until they melted enough to break the big pieces up, then put them back in the freezer, and started from there. Unlike ice-cream, coffee granita refreezes pretty well. If you have a strong enough blender, you could probably freeze the coffee in ice-cube trays, blend, and then put in the freezer and stir for the last few cycles. Add the 5 tablespoons coffee to the hot water and let sit for 5 minutes. Pour the liquid through a filter (or use a French press) to separate the coffee from the grounds. Add the sugar and let cool to room temperature. Place the coffee mixture in a container (or several) so that it's no more than 2 inches (5 cm) deep and place in the freezer. I used rectangular plastic containers with lids. After 1 hour, check to see if crystals are forming. Give the container a good shake to mix things up and put back in the freezer. Repeat again in an hour. 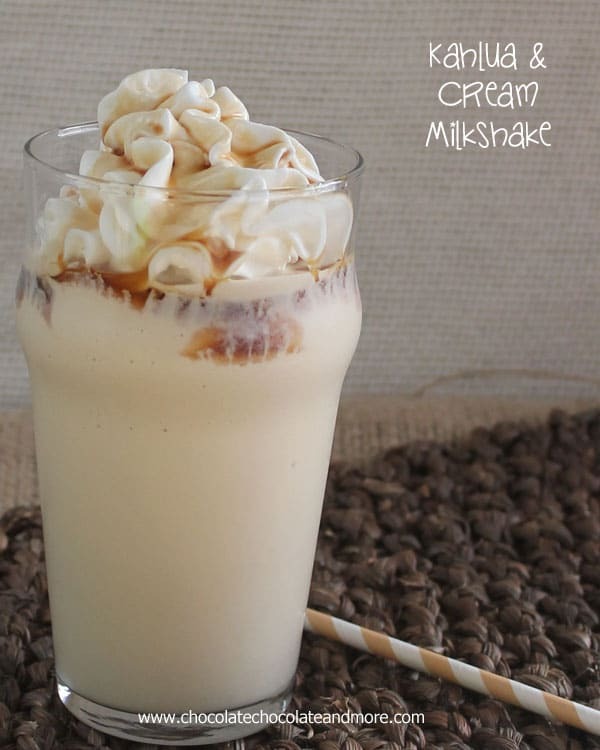 Crystals will form from the edges and work their way inside and you should see them during the second shake. 30 minutes after the second shake, use a fork to stir the crystals into the liquid at the center. Mash big crystals up with the fork and put back in the freezer. Repeat every 30 minutes for 2 hours. Do this until you have a light airy pile of coffee ice crystals. Then you're done. My granita stayed soft (spoonable) for weeks. To serve, spoon into cups or bowls. Top with whipped cream and chocolate sprinkles. You can substitute white sugar for the natural sugar. The freeze time depends on your freezer. 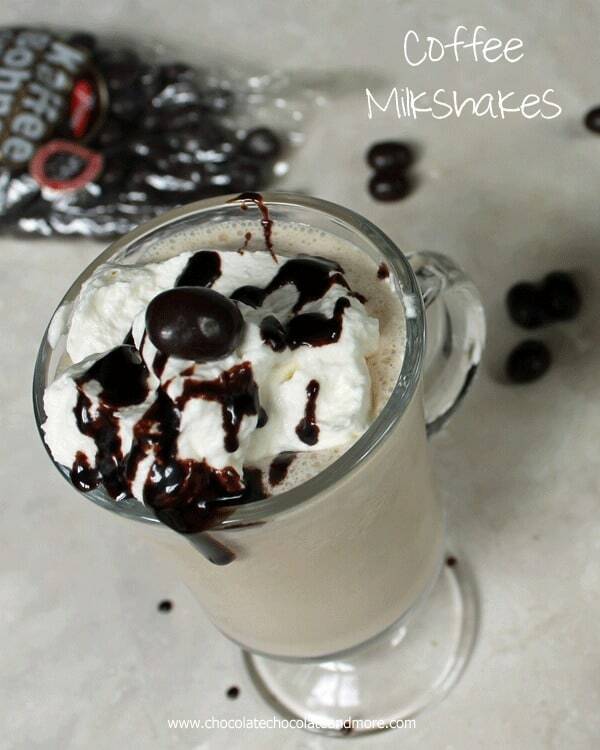 Looking for more frozen coffee treats?